Amazon.com description: Product Description: The Art of War refers to competition and conflict in general, on every level possible from the interpersonal to worldwide. It provides the information necessary to understand the psychology and other aspects of conflict. This prominent book is still considered to be profoundly influential for individuals today. 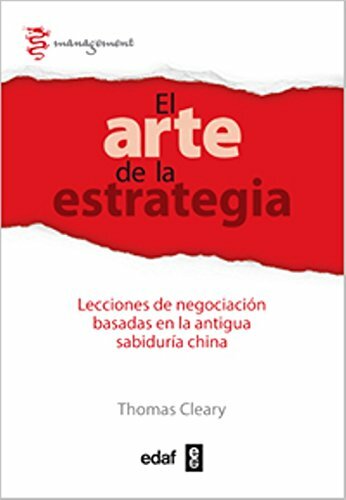 from Edaf Antillas (October 30, 2014); titled "El arte de la estratÃ©gia / The Human Element: Lecciones De Negociacion Basadas En La Antigua Sabiduria China"
About: The Art of War refers to competition and conflict in general, on every level possible from the interpersonal to worldwide.